For many of us, high school was an exciting time, thanks to the independence of finally being able to drive. There was no more requirement to ride a bike or beg friends and family to drop you off—with your first car, the world was your oyster. 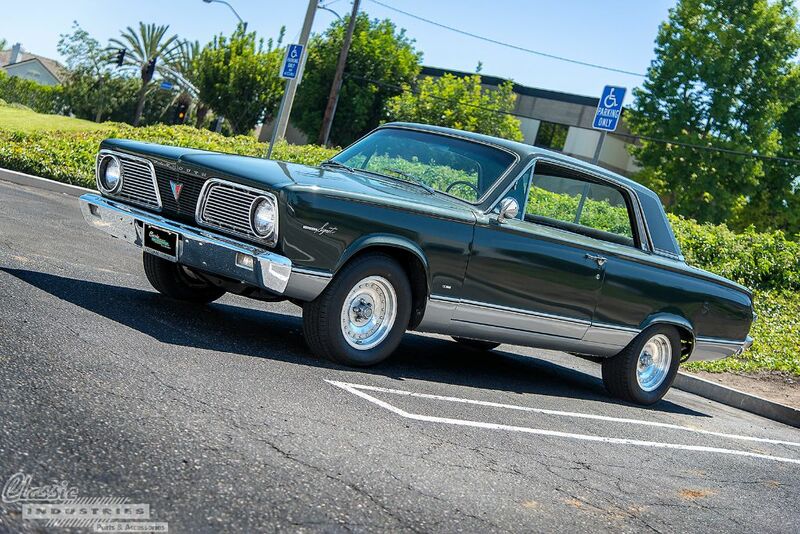 For younger guys like Andres Vasquez, of Santa Ana, California, the rising value of classic muscle cars can make it difficult to find a project vehicle that's affordable. 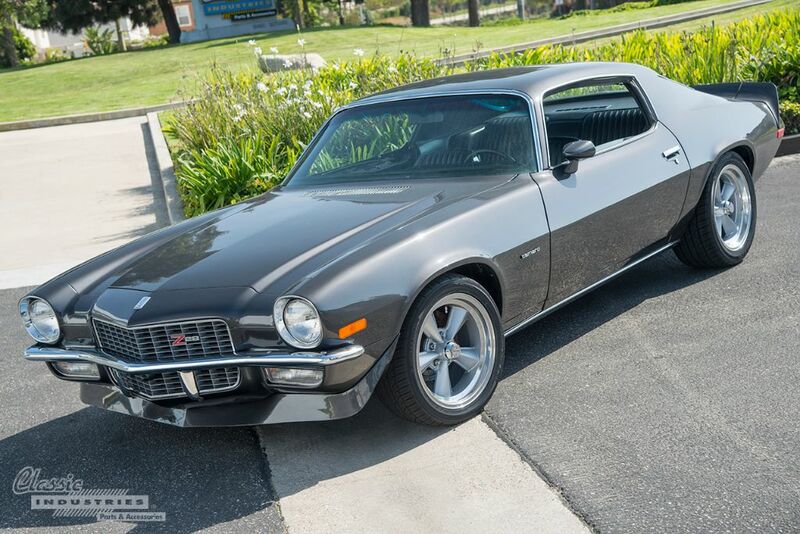 This is especially true of iconic models like the '70 Camaro Z28. Over the last few decades, the value of these cars has skyrocketed. At first, silver and bright purple might sound like an unorthodox color combination, but Ricardo Ricci's 1968 Charger R/T proves that this head-turning palette can look great when applied tastefully. The metallic two-tone shines in the sun, and certainly caught our attention when it pulled into our parking lot. 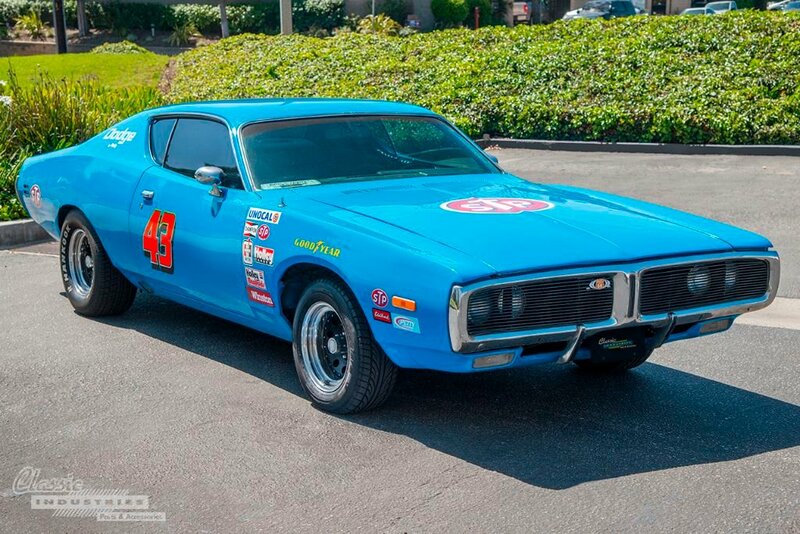 Even if you're not familiar with auto racing or NASCAR, you've probably heard the name Richard Petty. The man nicknamed "The King" is a legend in motorsports, with 7 NASCAR championship wins and a record-breaking 200 career race wins. Aside from his many personal achievements, Petty is known for something else: Petty blue paint. 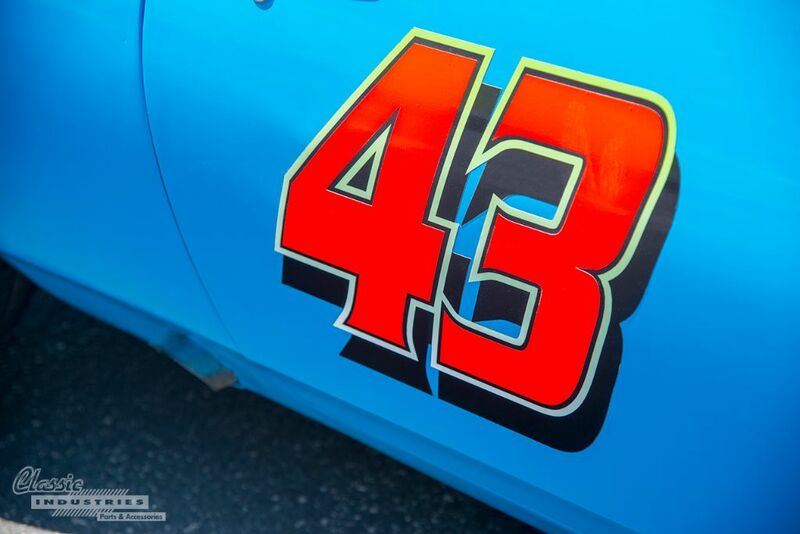 Rumors state that this iconic bright blue color was created when Petty didn't have enough white or dark blue paint to cover his #43 1970 Plymouth Superbird—so he mixed the two paints, resulting in light blue.